Moscow court discusses Wallenberg family request to open KGB archives to reveal man's fate who saved thousands of Jews during Holocaust. 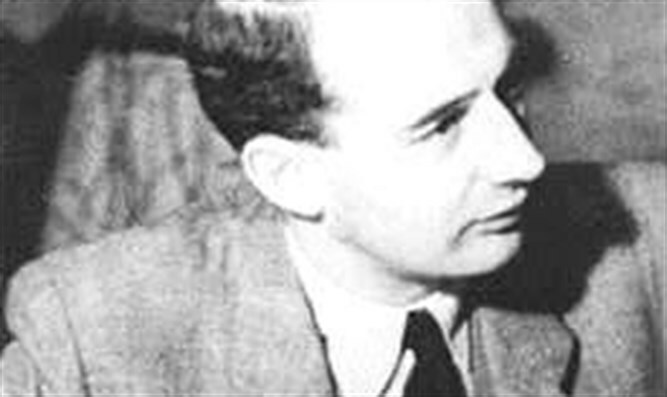 Relatives of Raoul Wallenberg, the Swedish diplomat who rescued Jews in Hungary during World War II, filed a lawsuit against the Russian authorities in order to allow them access to the archives of the former Russian secret service KGB, in order to reveal what happened to Wallenberg. Wallenberg was arrested immediately after the war by the Soviet authorities in Budapest, transferred to a prison in Russia, and has since disappeared. According to Soviet authorities, Wallenberg died of a heart attack in his cell in the Lubyanka prison in 1947, but various testimonies of people who were close to Wallenberg in prison claimed he was executed by prison guards there. In 1991, a Russian government researcher published a special report according to which Wallenberg was executed in 1947, but no official confirmation has been received. For several decades, Wallenberg's family demanded KGB archives be opened to reveal the Swedish diplomat's fate who saved thousands of Jews during the Holocaust, but Soviet and later Russian authorities refused their request. Daria Suckich, a lawyer representing the Wallenberg family, told Swedish radio that "it is still not clear how the trial will take place in Moscow and how the court will deal with the case." The judges can reject the claim, but if they do accept the Wallenberg family's request, the case can help us uncover the truth," he said.